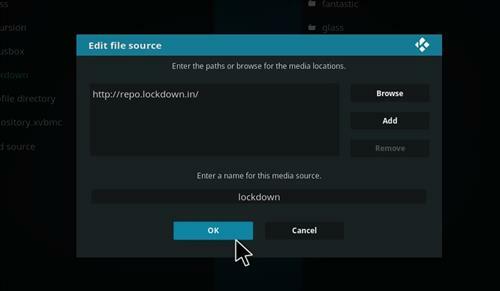 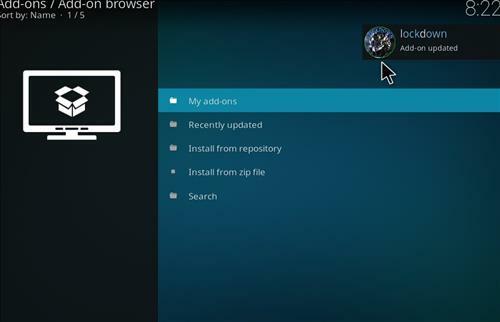 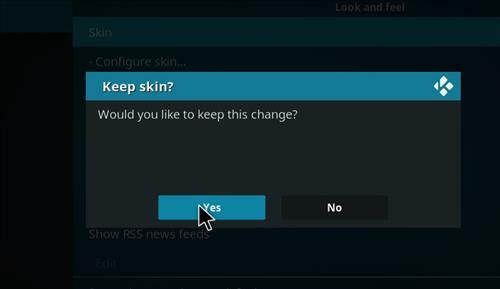 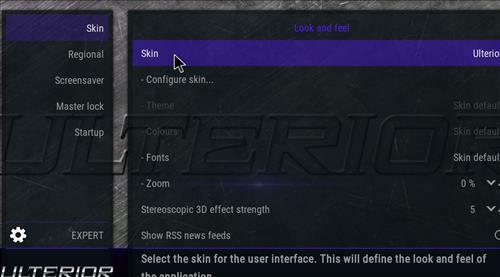 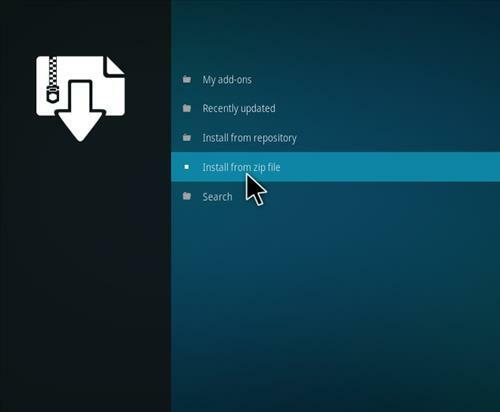 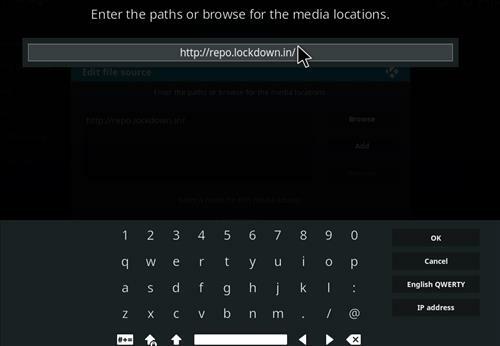 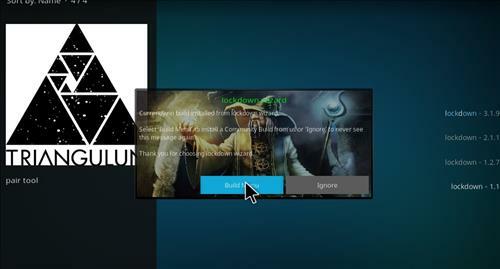 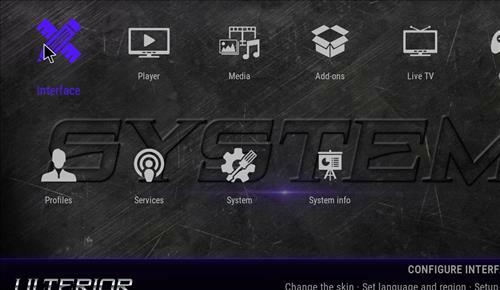 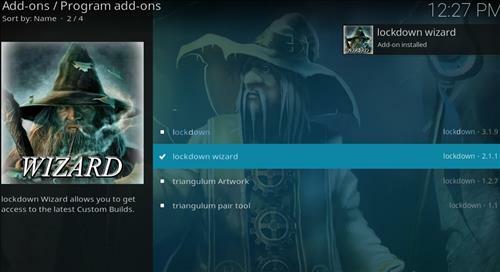 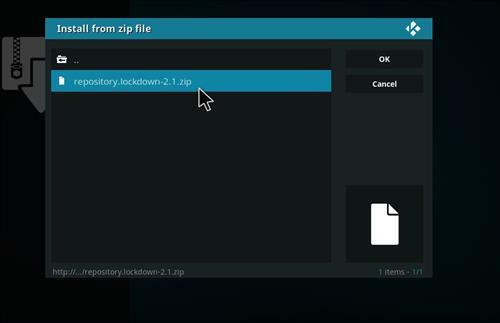 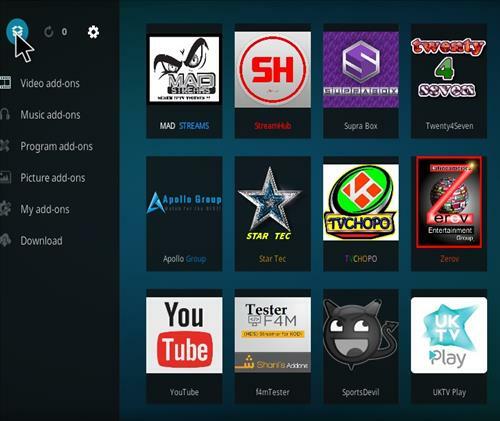 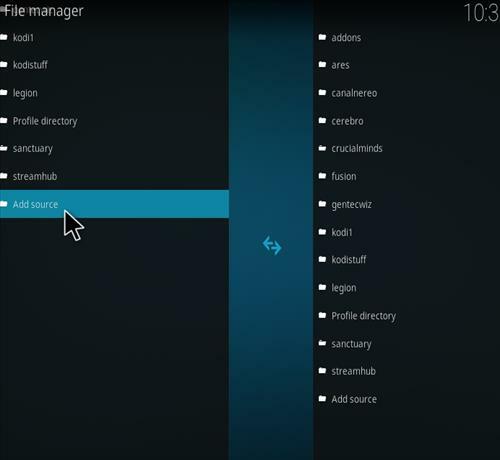 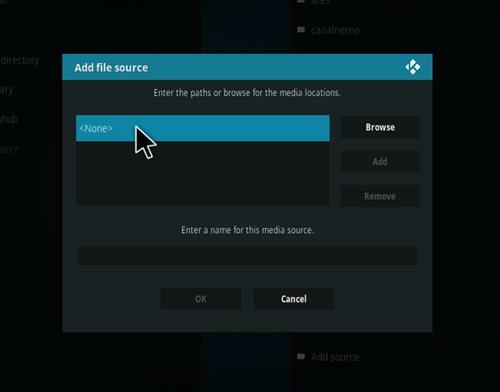 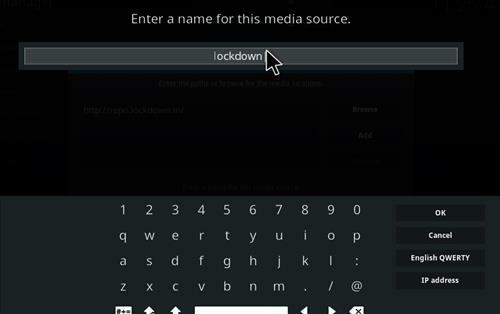 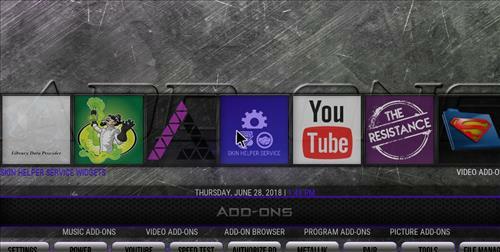 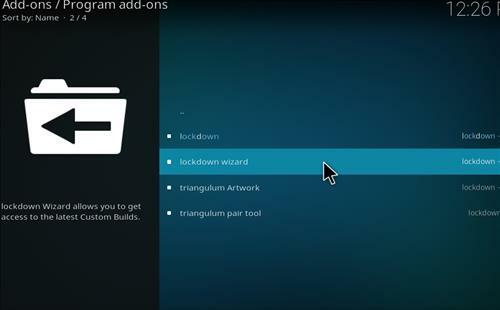 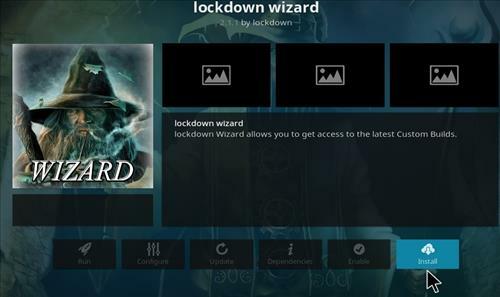 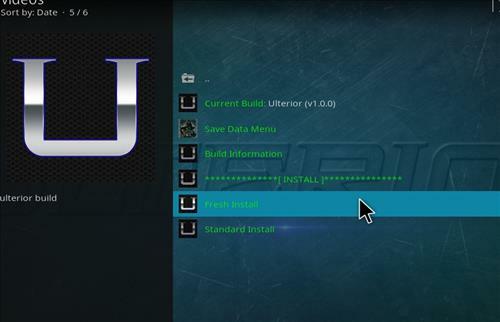 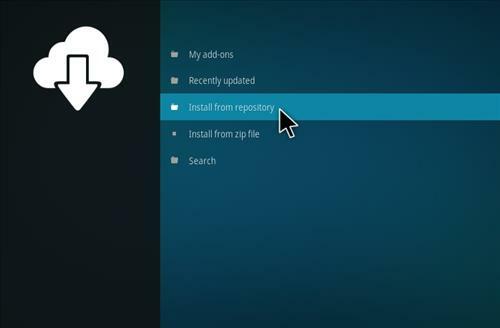 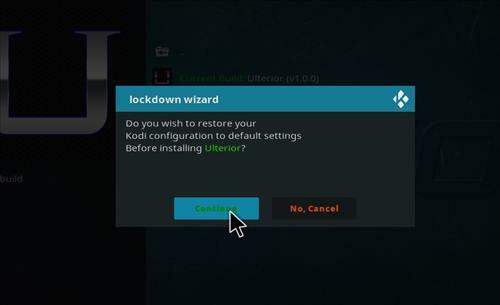 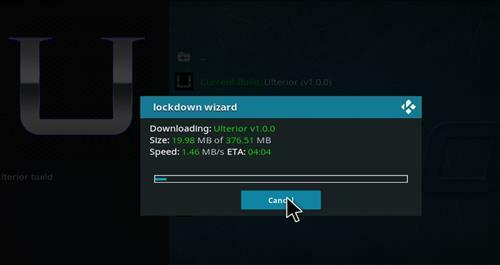 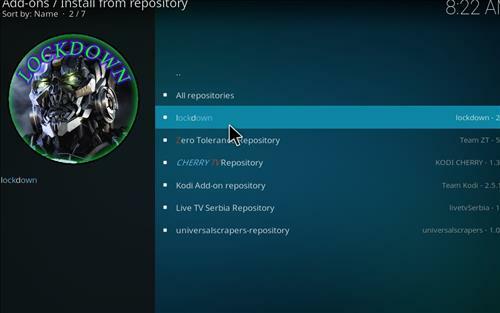 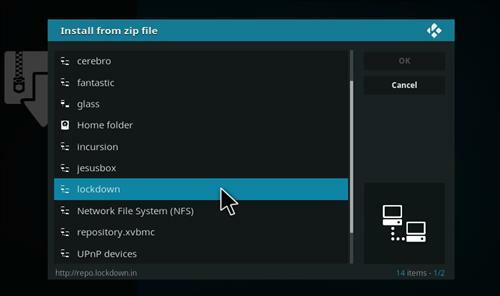 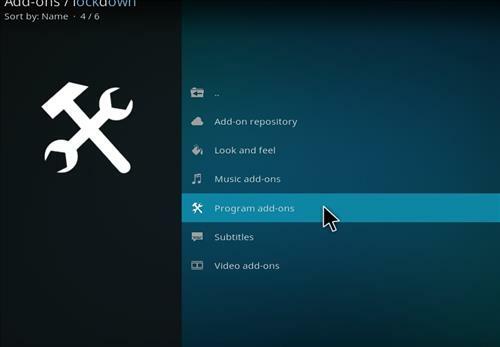 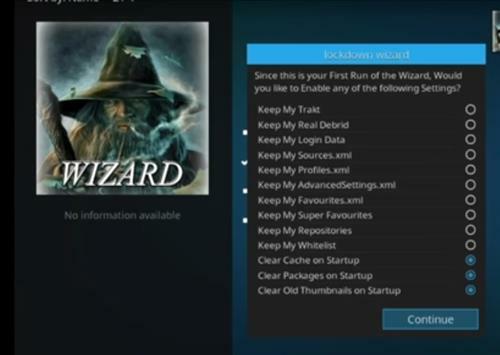 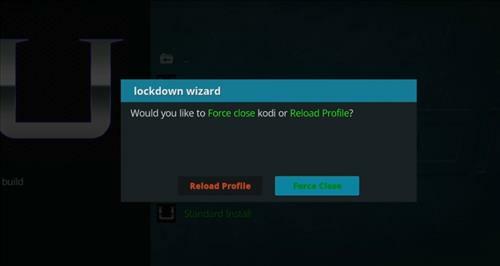 Ulterior is Kodi Build from Lockdown Wizard. 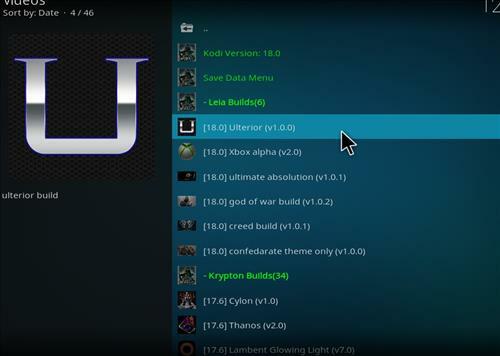 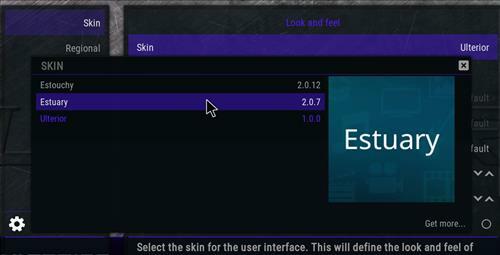 This Build uses the Ulterrior Skin and it has size of 377 MB. 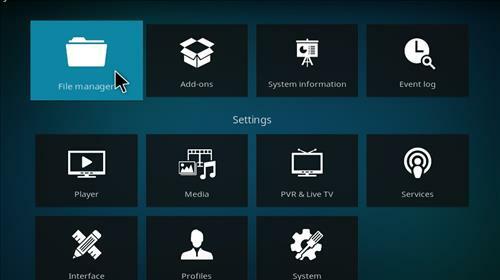 This will work on any streaming device that has Kodi installed including Amazon firestick, Amazon fire TV, Android TV box, Nvidia shield TV, and Windows PC. 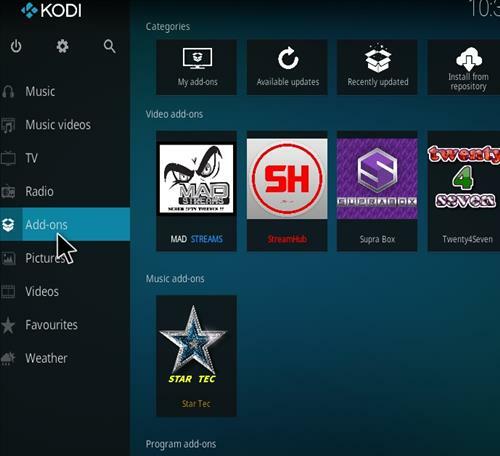 It has also sections for Movie, TV shows, Live TV, Music, Images, Favorites and with fully loaded working add-ons.